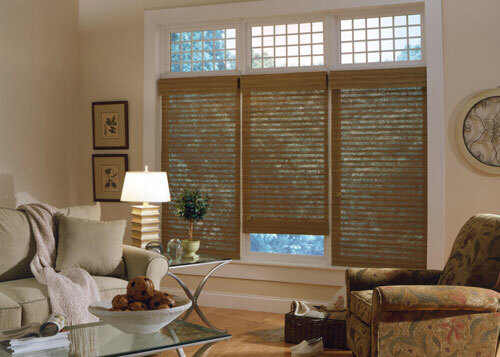 Our extensive selection of high quality window shades are crafted from the finest materials and are available in a range of beautiful colors, textures, and opaqueness levels from sheer to room darkening. 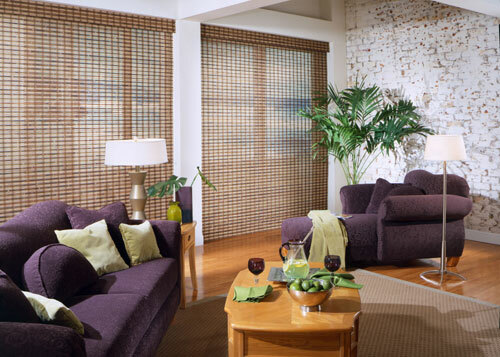 Choose from cellular/honeycomb shades, pleated shades, roller shades, Roman shades, combi shades, grass cloth shades, and woven wood shades. With 29 years of industry experience and an unparalleled commitment to customer service, Castle Shutters is Southern California's most trusted source for premium window shades. Our family-owned and -operated business offers free in-home estimates, and we handle every window shade project from start to finish, including professional, custom installation. 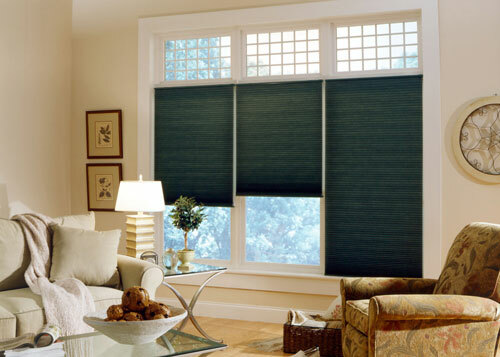 We offer the highest quality window shades at the most competitive prices, and your complete satisfaction is guaranteed. We are a fully licensed, bonded, and insured company. Our cellular/honeycomb shades offer distinctive smooth and textured fabrics from sheer to opaque, in single or double cell construction. The extensive array of fabrics provides multiple levels of privacy, light control, sound absorption, and energy efficiency. The cellular fabric construction traps air for maximum energy efficiency and sound absorption and conceals cords and cord holes to provide maximum privacy. The trim unobtrusive head rail renders a clean, uncluttered appearance. Specialty shapes, and optional operating systems provide complete design freedom and flexibility. 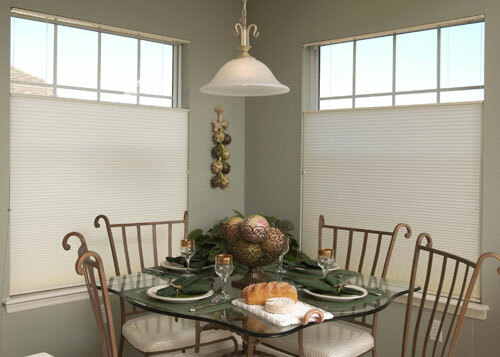 Simply styled and beautifully functional, Z-pleated shades are an elegant yet affordable window covering solution that stack compactly when raised to maximize your viewing area. 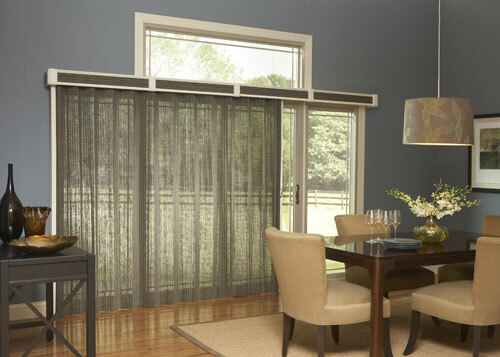 Easy to operate, soft but durable fabrics gently filter natural light without sacrificing privacy. 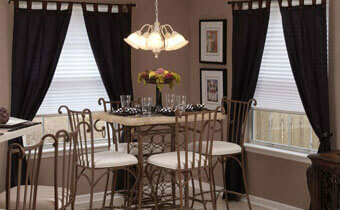 Choose from sheer to opaque fabrics in a variety of colors that are sure to match any decor. The sleek headrail, bottom rail, and components are color coordinated to the fabric for a uniform look. Dreamy soft, light and airy, Treanna window shades are similar to Silhouette® shades and feature soft fabric vanes layered between two elegant sheers. Treanna's light diffusing or room darkening vanes along with double sheer fabrics blend to create a unique visual experience. Close for full privacy, open to reveal a veiled view of the outside or anywhere in between, these beautiful and versatile shades feature five modes of operational views in light filtering and room darkening fabrics. Our high quality roller shades are a beautiful and functional option that come in a variety of styles, including a wide assortment of fabrics, colors, and textures with a range of opacities from transparent to room darkening. Roller shades have become so versatile, they can complete or complement almost any design plan. In addition, they are also very durable and functional, making them a practical choice as well as a stylish one. We offer high quality fabric Roman shades in two beautiful styles: a classic flat Roman shade for a simple, elegant look, and a teardrop Roman shade for a more decorative, luxurious look. Whichever style you choose, our Roman shades are made from the finest drapery fabric, and they will lend your home a touch of timeless style. They are also highly functional and convenient to operate, serving a double purpose as both a style element and a means to control light and privacy. Combi shades combine the soft look of sheer shades, the privacy of roller shades, and the convenience of horizontal blinds. 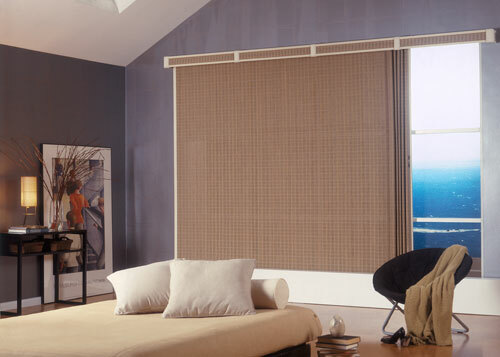 These versatile shades allow you to adjust the amount of light entering the room and the view to the outside, while still maintaining privacy. 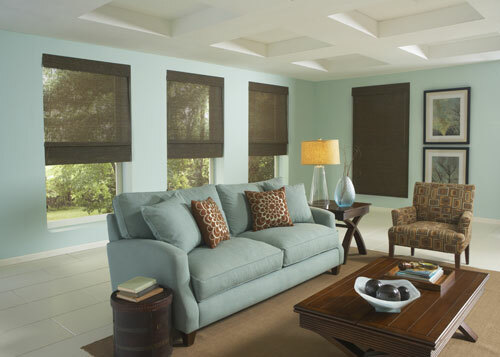 Our elegant, stylish combi shades are made from the highest quality fabrics, so they are durable and long-lasting. We have something for every decor; you can choose from 120 different fabric and color options. Our grass cloth shades can help cultivate an atmosphere of tropical chic in your home. This collection uses natural colors and textures along with tropical-themed details to create a warm, comfortable style with an exotic feel. 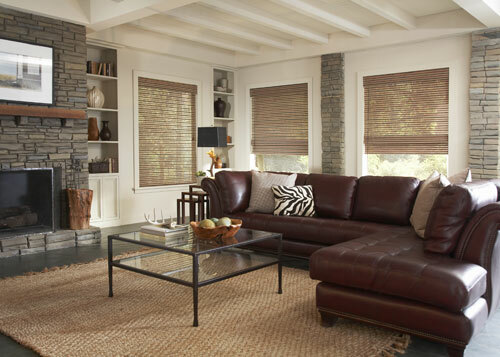 Our woven wood shades each have a beautiful, unique natural texture that complements a variety of design plans. 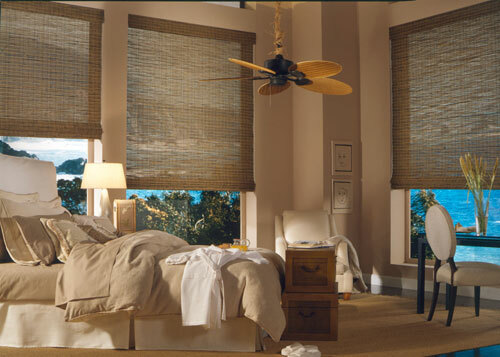 You can choose from our extensive collection of quality bamboo, rattan, reed, jute, and wood woven shades. The range of colors and textures is both subtle and varied enough that it includes something for almost any decor. "Patrick, You and Castle Shutters did a fantastic job. I wish I'd taken "before and after" pictures. Your shutters completely transformed my rooms. Thank you for your exquisite craftsmanship. I'll recommend you to my friend!" Patrick came out to the house to replace staples missing in a few shutters around our home. His professionalism and expertise were far beyond our expectations. I would highly recommend Castle Shutters and Patrick to anyone and will definitely use them again in the future. The owner, Patrick, was very patient and professional in helping us select the correct size and style of shutters (no sales pressure whatsoever), and he completed the job on time with precisely the right fit and the exact paint match to our decor. We will definitely use him again when we convert some of our other shutters to a more modern style. The price for the job might seem high to some, but not when the workmanship and quality of materials is considered. Unquestionably worth every penny.